DILLON — Retired teacher Carey Swanberg was inducted into the 2018 Education Hall of Fame when University of Montana Western’s Education Department and Alumni Office, in partnership with Stockman Bank, hosted the seventh annual Night of Stars on Saturday, April 21 on the Montana Western campus. Swanberg was one of six Montana Western alumni inducted into the Education Hall of Fame in recognition of their exceptional contributions to education. Swanberg, who attended the University of Montana Western from 1972-1976, graduated with a bachelor of science and was hired by the Ronan School District in the same year. She remained at the school for 40 years before retiring in 2016. 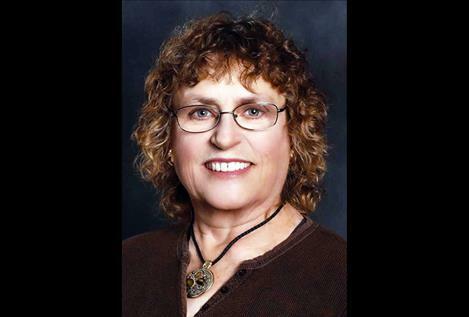 During her tenure as an educator, she was an integral member of the Lake County community.